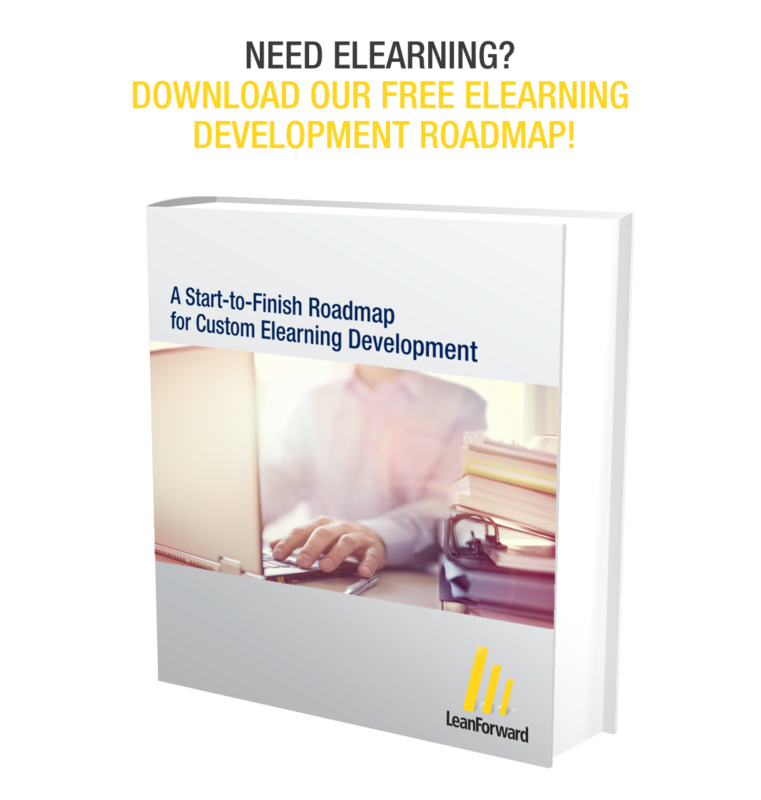 LearnPoint™ enables organizations to leverage the inherent advantages of asynchronous (self-directed) elearning while also minimizing the administrative effort and man-hours required to organize, document and track their online training initiatives. LearnPoint™ offers a clean learner interface, intuitive administration and simple reporting, making things quick and easy for learners, administrators and managers. We can also custom brand LearnPoint™ with your organization’s name, logo, and messaging; ensuring that your brand and culture are reinforced throughout the learning experience. Provides email notifications for registration, enrollment, due dates, overdue assignments, successful course completion, etc. Our input will help insure that your organization invests its time and money in the appropriate Instructional Technology, makes the best use of your existing budget and resources, develops effective learning programs and most importantly, satisfies your organization’s business requirements.